Craving a soda, chips, candy, fried/processed food? As delicious as it may sound, the negative impact these foods have on our health should make them sound undesirable. Processed foods are packed with added sugar, sodium, and fat. As we age, sugar, fat and sodium take a toll on our bodies and can lead to numerous health issues. Some include; cardiovascular disease (heart attack or stroke), obesity, diabetes, high blood pressure, cancer and more. Whether it is genes, poor dieting or physical inactivity, avoiding poor eating habits will help contribute to maintaining a healthy weight. Having a colorful diet is the first step to protecting our bodies. Eat lots of fruits, vegetables, whole grains, yogurt and cheese. The nutrients in these foods are crucial for health and energy. As we continue a healthy diet, physical activity will also help protect our body and health. Brisk walks, yoga or light dancing are great exercises for any age. According to the CDC, being active at least 3 days a week is a good goal. It is important to find an activity tailored to each individuals fitness ability. Healthy weight will help a caregiver relief when transferring and moving the individual. It will also help reduce the risks of falls and injuries the obese individual can encounter. A healthy weight will also help elderly adults from becoming dependent on care. 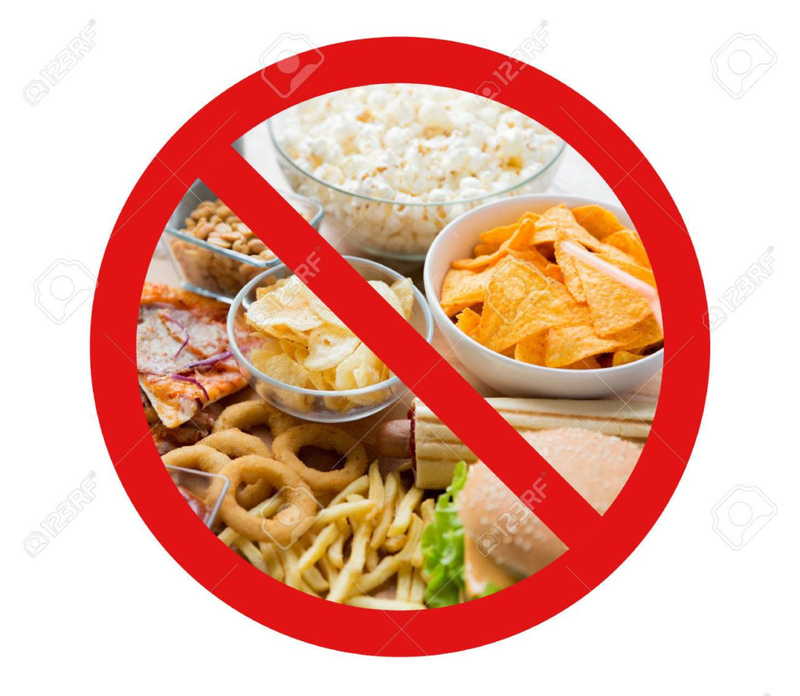 Stay healthy, stay energetic, stay away from toxic foods. 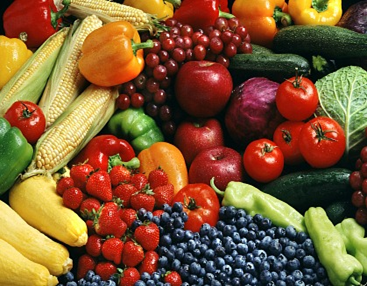 Fruits and veggies are essential for our health. Processed and fried foods are unhealthy fats that pose many health risks.